Indiana Technology & Innovation Association – Indiana technology speaks for itself. We are the statewide association of Indiana’s technology-driven companies and partners. Our member companies put technology at the heart of what they do. Through our Association and affiliated Political Action Committee (PAC), we are Indiana’s premier voice for technology in the public policy and political arenas. We are raising the profile of Indiana’s fastest growing sector to ensure that state leaders are informed on the issues that impact current and prospective technology-driven companies. We are committed to giving technology-driven companies a stronger identity, a collective voice, independent representation and a consistent presence with Indiana’s state leaders and policy makers. We will advance a technology-driven agenda to shape public policy and make Indiana a leader as we shift our state to the 21st century data-centric economy. 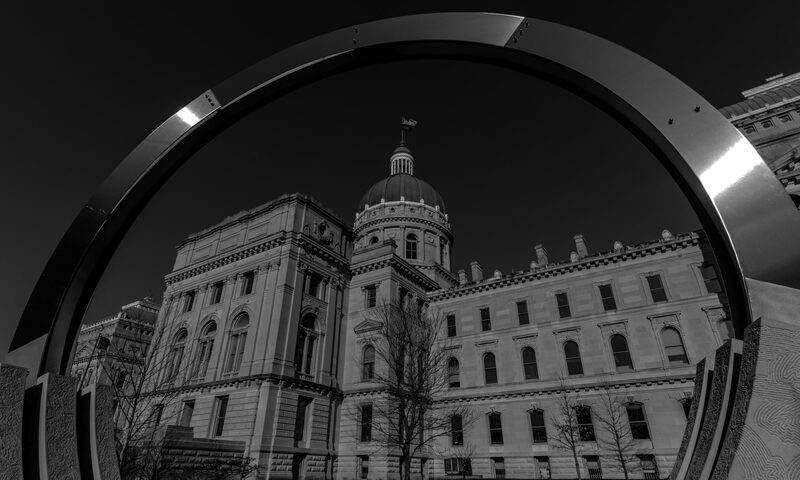 There are roughly 300 industry-specific associations that lobby the Indiana statehouse, and the Indiana Technology & Innovation Association joins them in order to elevate the role the tech community plays in shaping Indiana public policy. We foster thought leadership and build consensus among our members, develop and execute an effective advocacy strategy, educate and cultivate relationships with state leaders, work with allies and build coalitions to advance a tech-centered policy agenda. Our PAC maximizes our impact by supporting candidates and organizations that support our agenda. The optional but recommended annual contribution to the PAC is the same amount for each level, though any amount is welcome. Additionally, members can be eligible for founder status based on a schedule of incremental startup contributions to the Association or PAC. If you would like to become a member, please signup here.